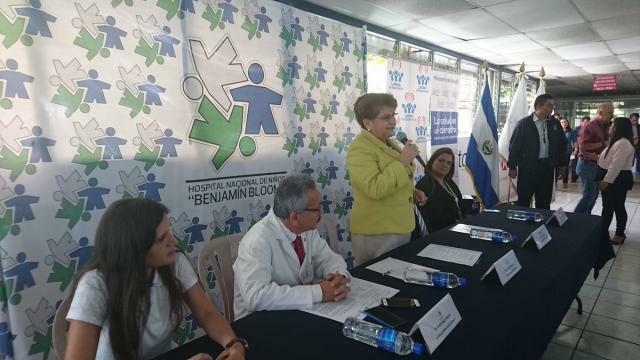 The Benjamín Bloom National Children’s Hospital already has a special room that will be used for the pediatric cardiovascular surgery program. The project was inaugurated by representatives of the Rotary Club, the Sparks family, Latidos de Esperanza, and the Ministry of Health. The funds come from the Sparks family who, through a Rotary Club in the United States has been able to channel and collaborate with our club. Now, this is a reality.” said project manager, Francisco Rivera. 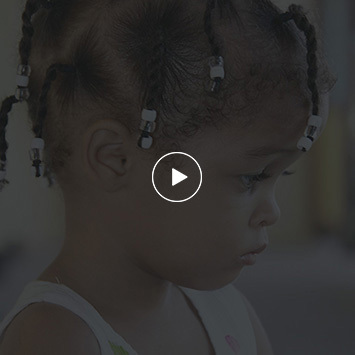 Hospital Bloom performs three open heart surgeries per week, ” this involves correcting their defects or repairs of heart defects… on average, 156 surgeries a year are being performed as such,” says cardiologist Theodore de Jesus. “We have state-of-the-art, high-tech monitors that allow us to verify vital signs, both invasive and non-invasive, as well as advanced technology in the ventilators, which will give these patients greater benefit,” the cardiologist added.